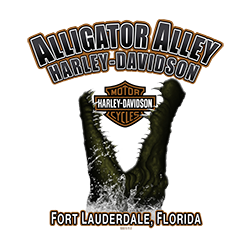 Home › Promotions › We'll Pay your Sales Tax! We'll Pay your Sales Tax! 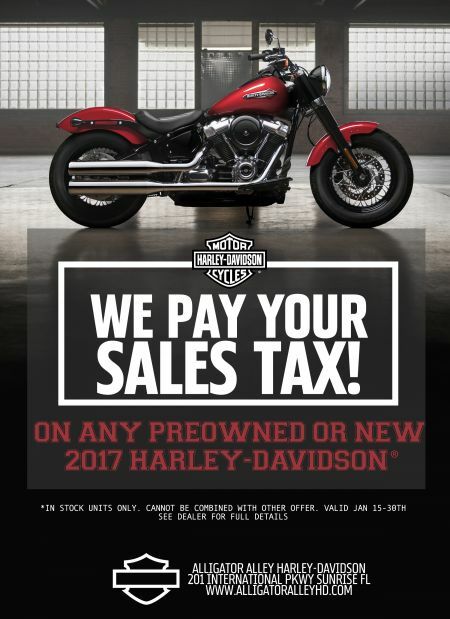 When you purchase any preowned or new 2017 Harley-Davidson, we'll pay your sales tax! See dealer for full details.